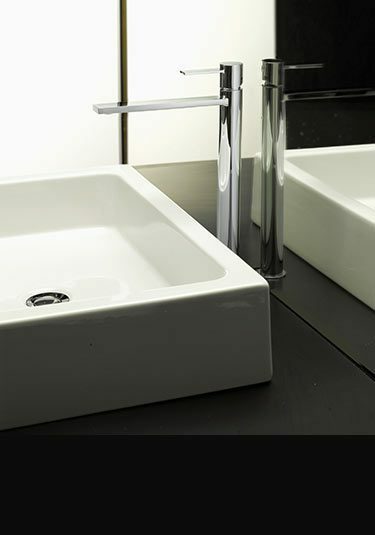 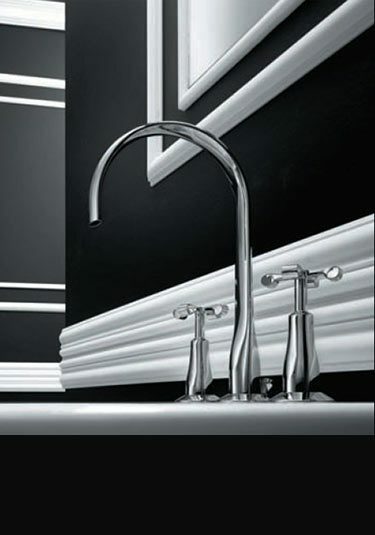 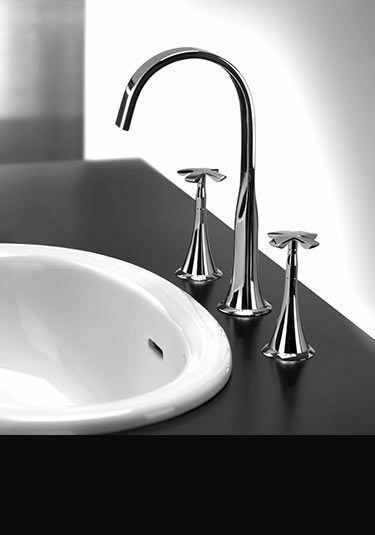 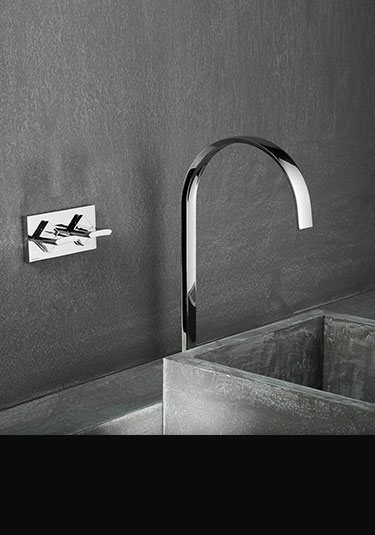 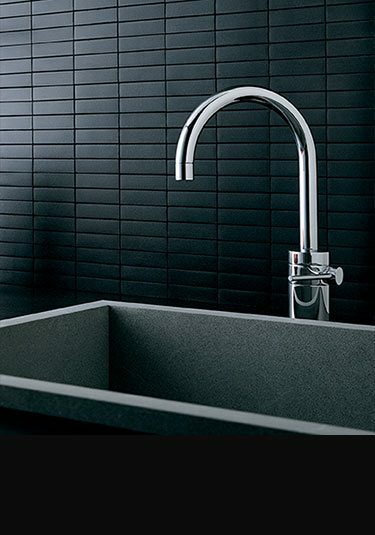 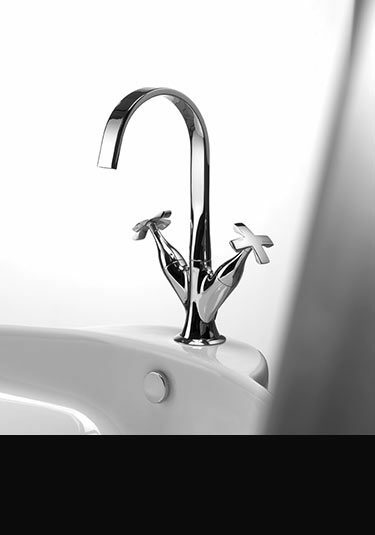 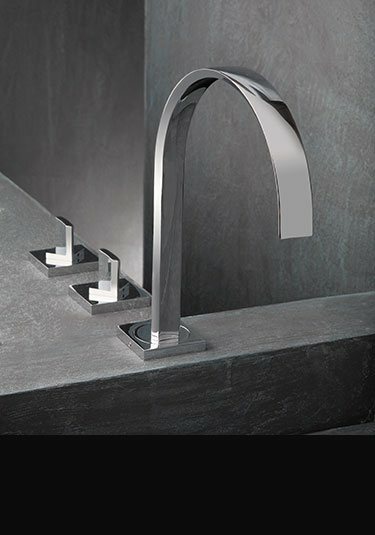 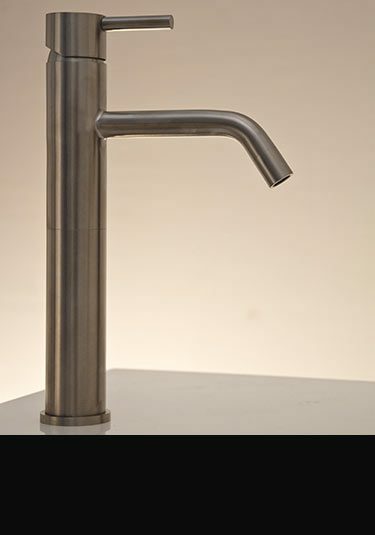 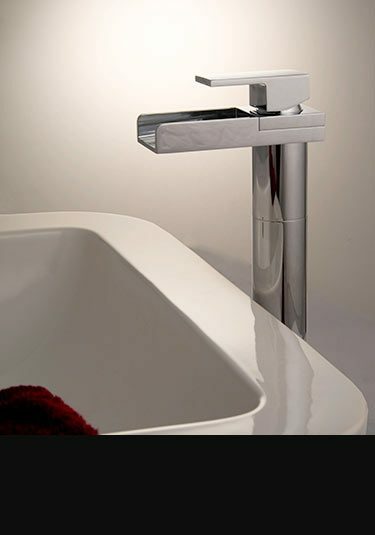 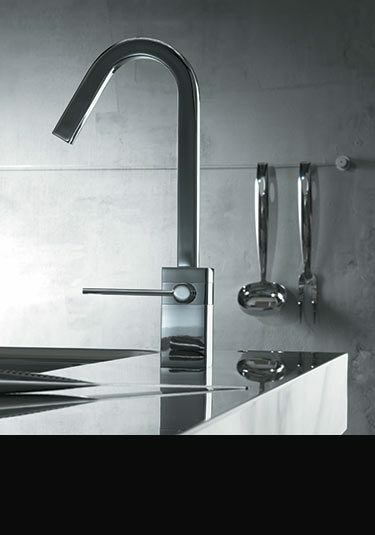 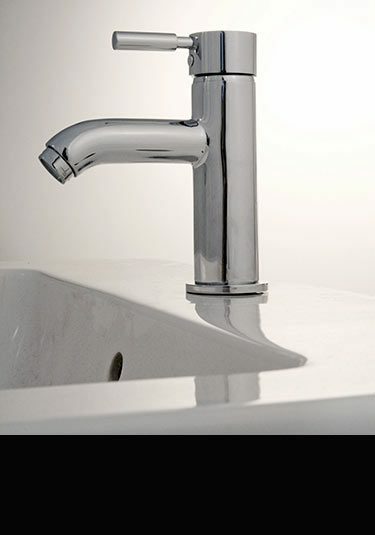 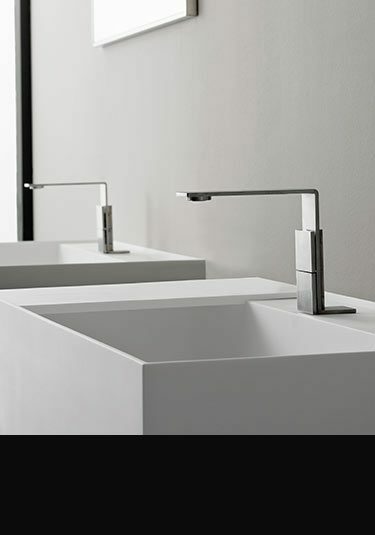 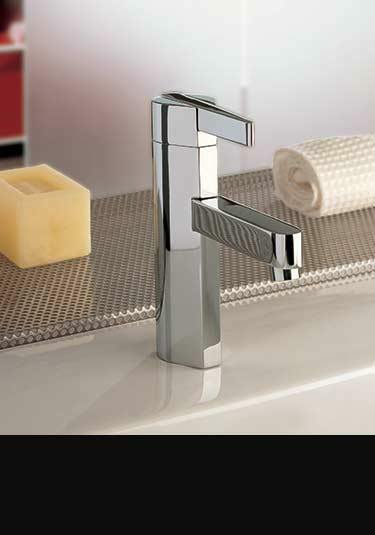 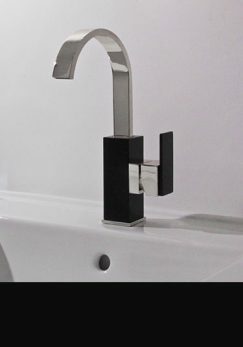 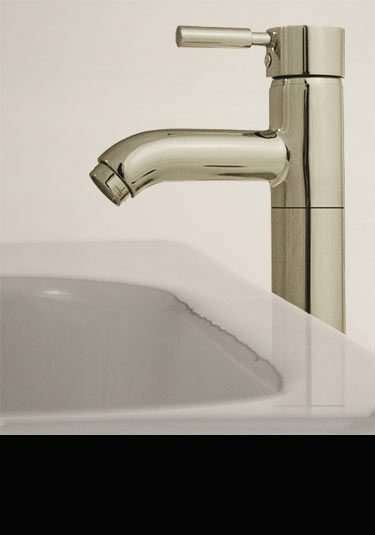 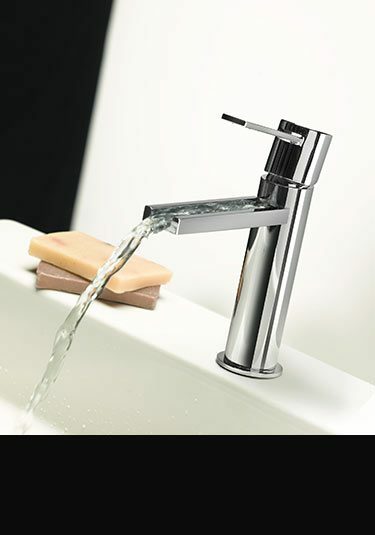 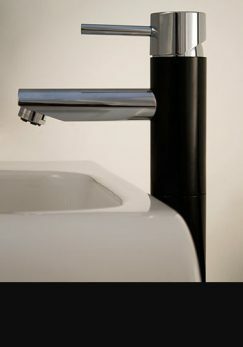 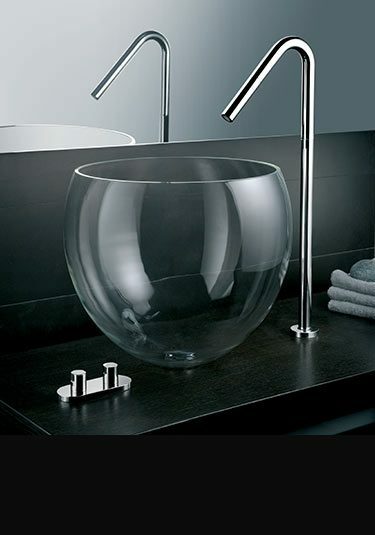 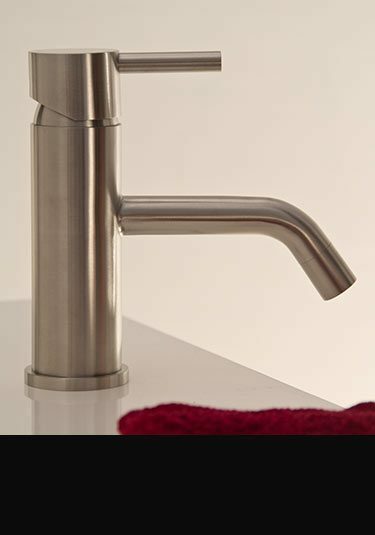 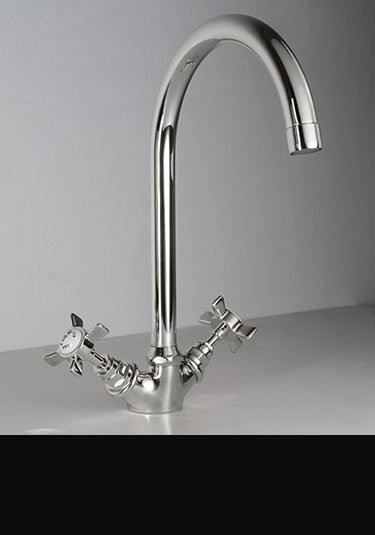 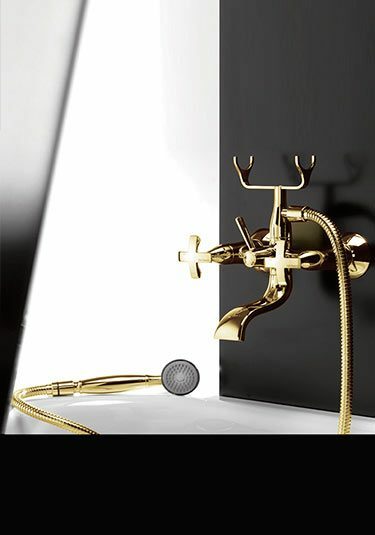 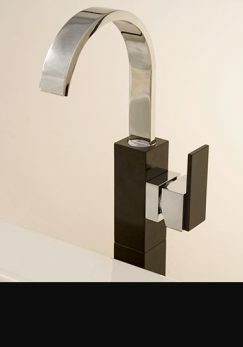 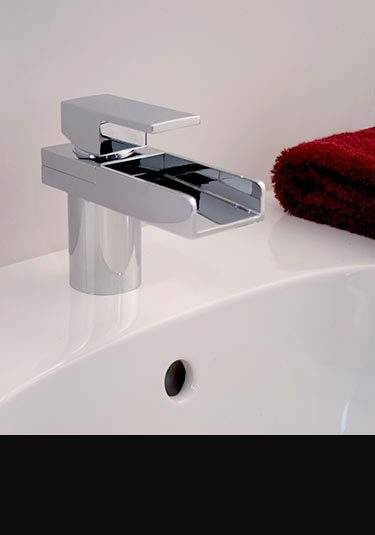 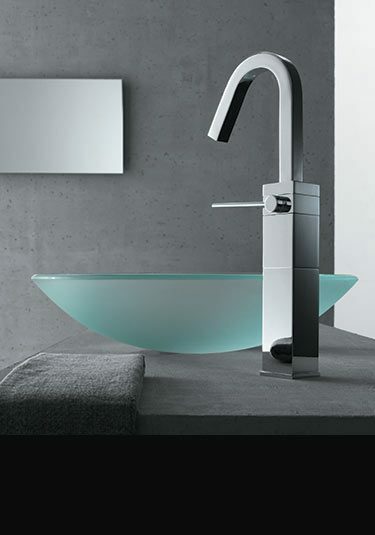 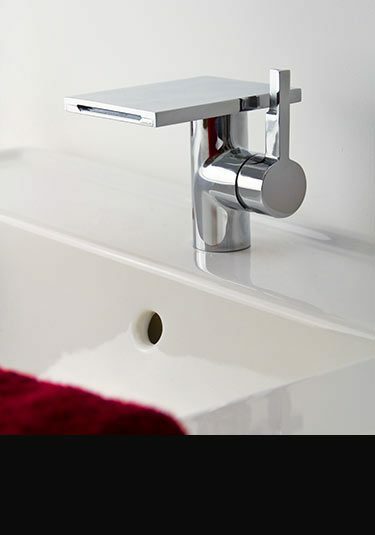 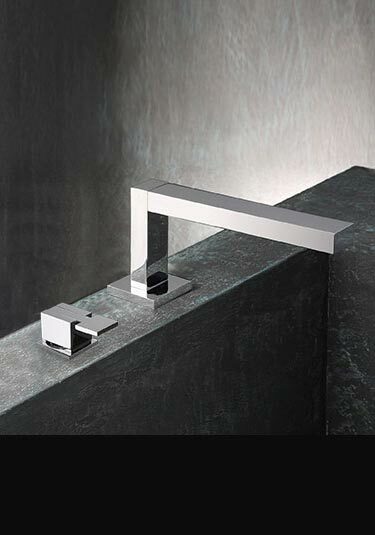 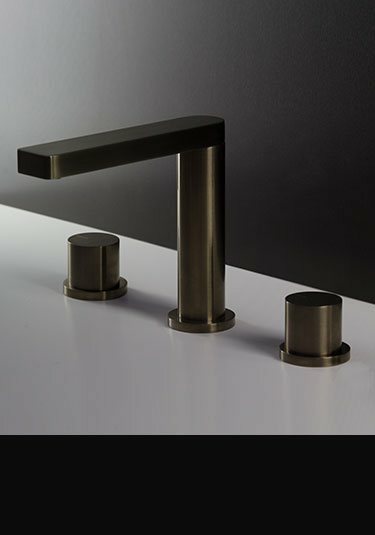 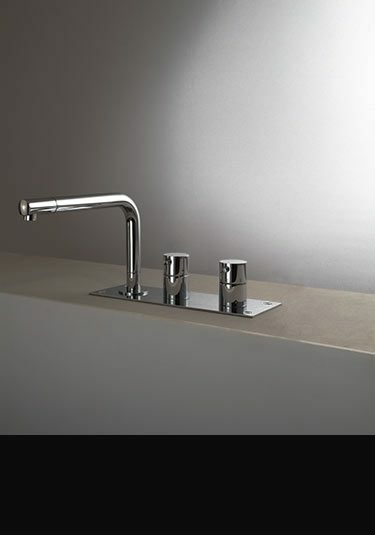 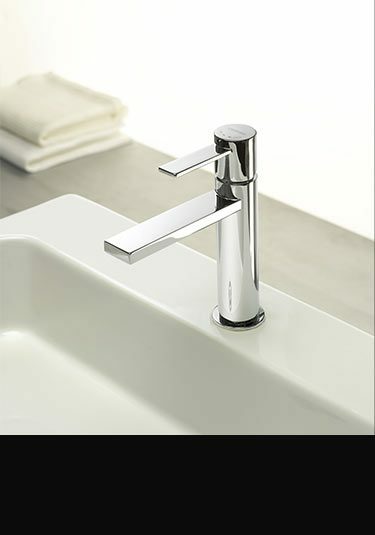 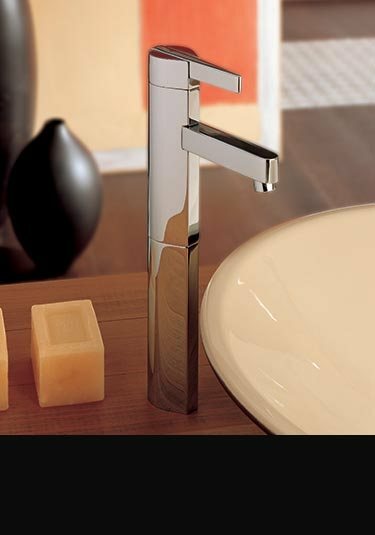 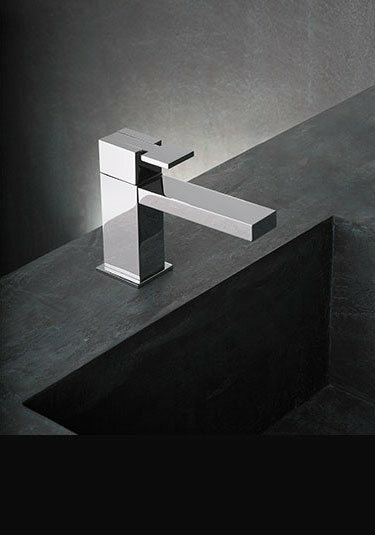 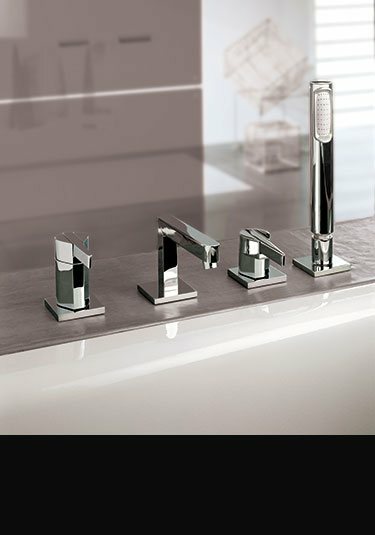 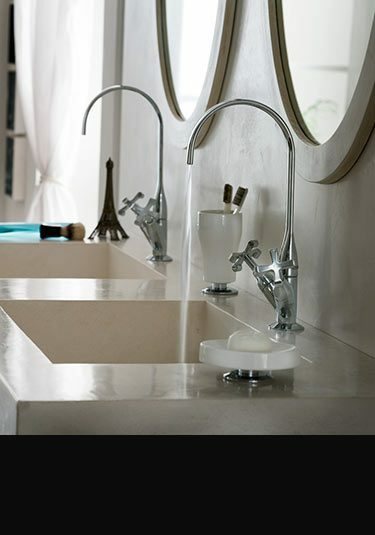 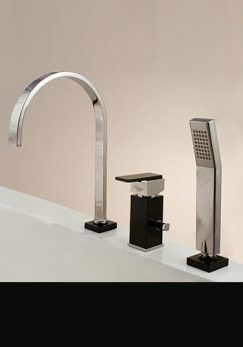 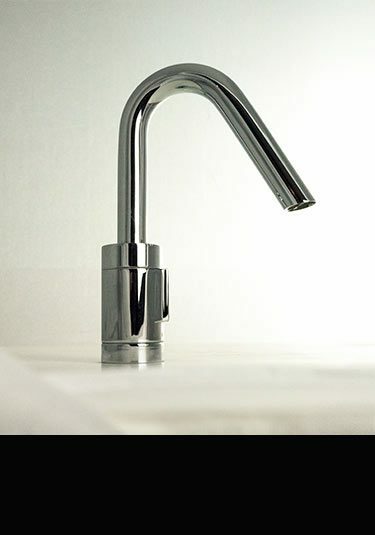 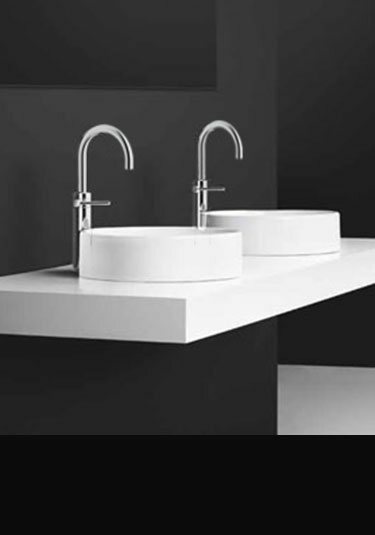 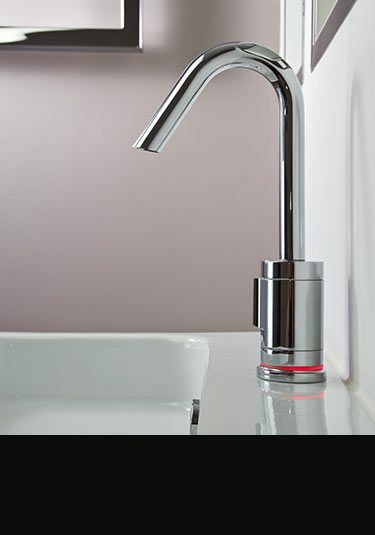 If you are looking for a deck mounted tap to fit a basin or bath be rest assured that Livinghouse can supply the best European quality in the latest contemporary and traditional bathroom styles from Italy and German. 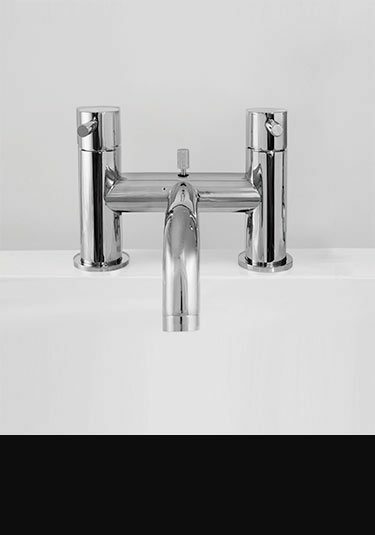 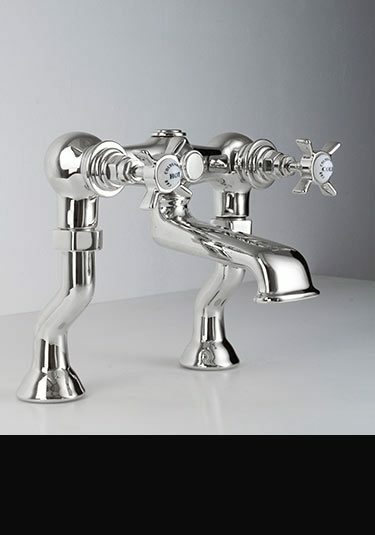 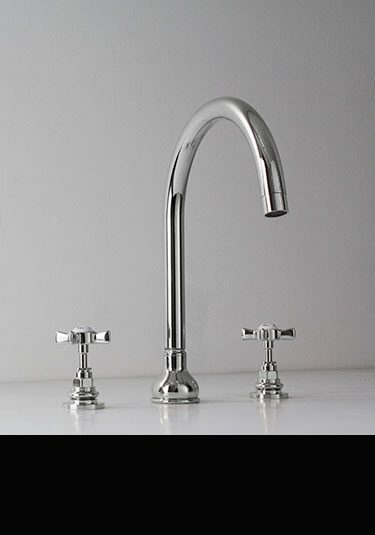 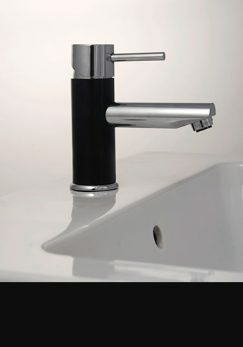 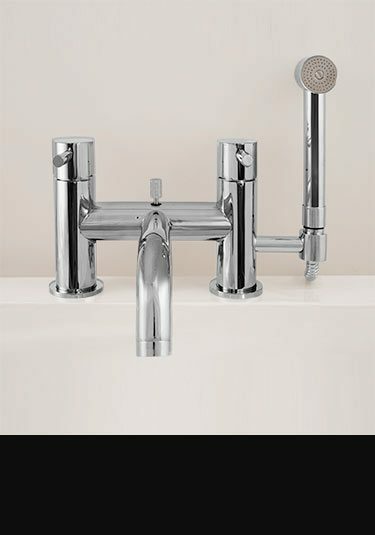 We have all the styles from the traditional Victorian pillar taps in hot and cold and designed for basin and bath rim mounting, counter top taps for worktop mounted basins, through to modern deck mounted taps in the latest exclusive designs which can be supplied in 2, 3, 4 and 5 hole tap versions depending whether it includes water spouts, diverters or handheld shower heads. 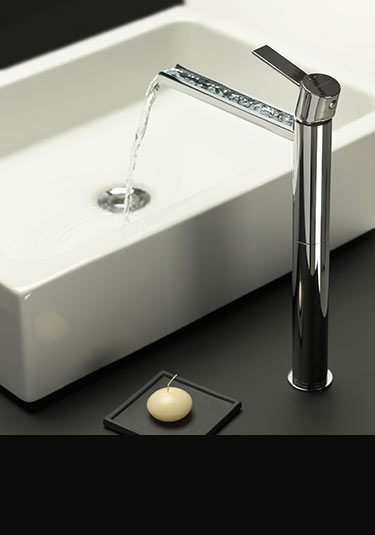 We can even offer waterfall taps with cascading water spouts or glass automatic sensor taps, with both making a beautiful style theme within a designer led bathroom. 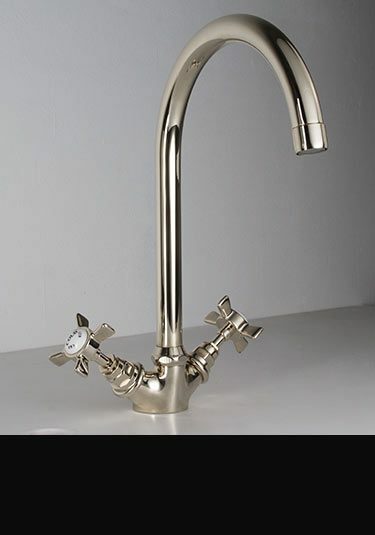 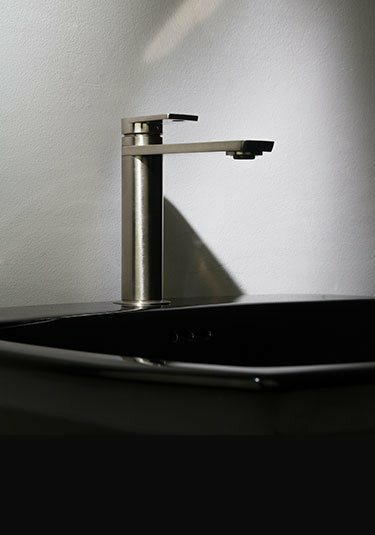 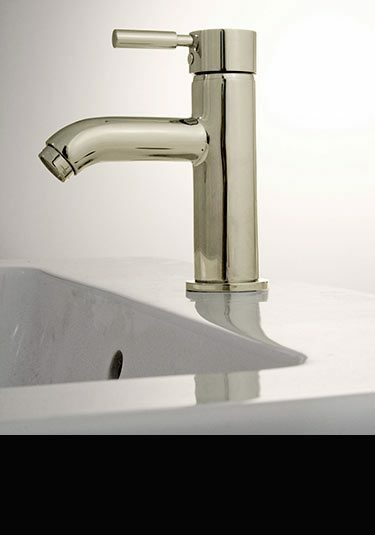 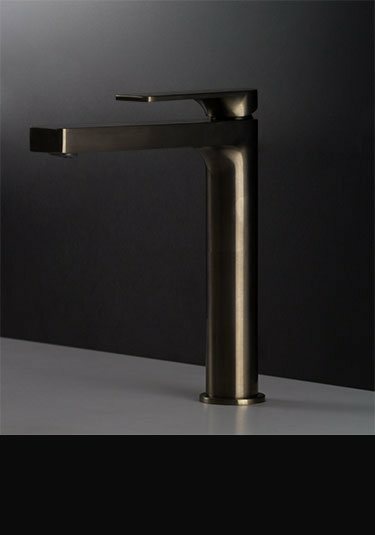 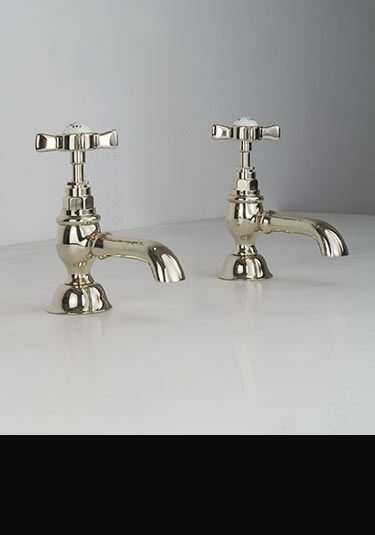 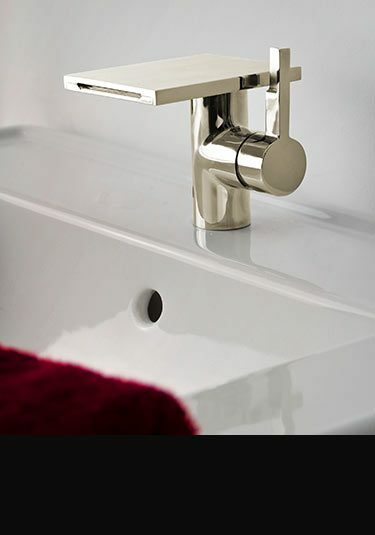 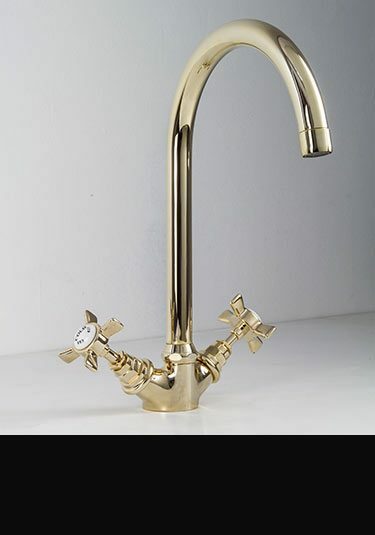 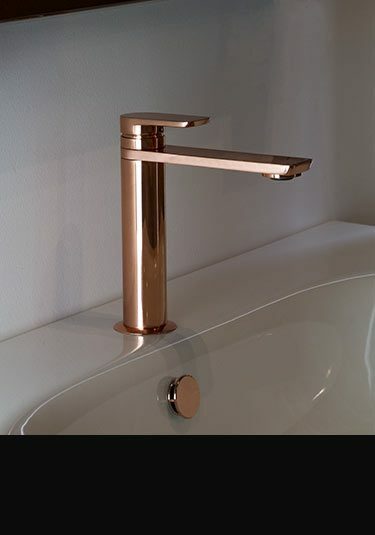 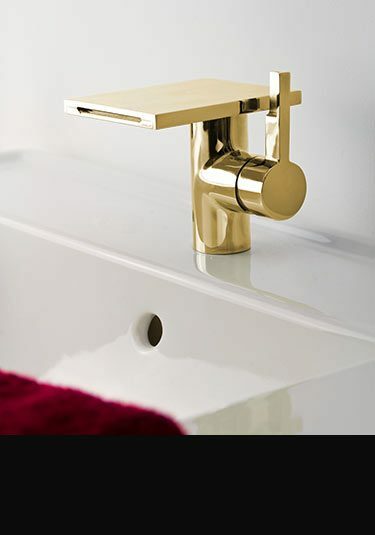 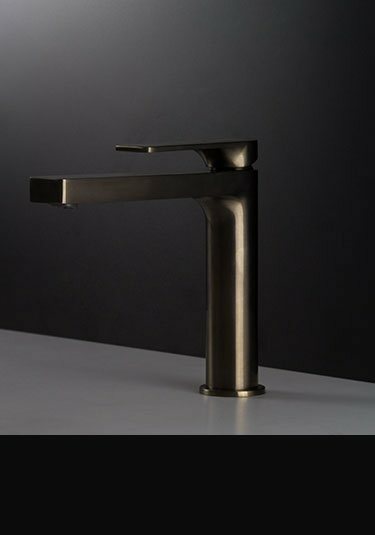 If you are looking for a themed bathroom by the tap finish we can also supply of basin and bath taps in all the plated finishes of chrome, gold, nickel & copper all onto a solid brass body, plus the brushed and antique finishes of stainless steel and brass. 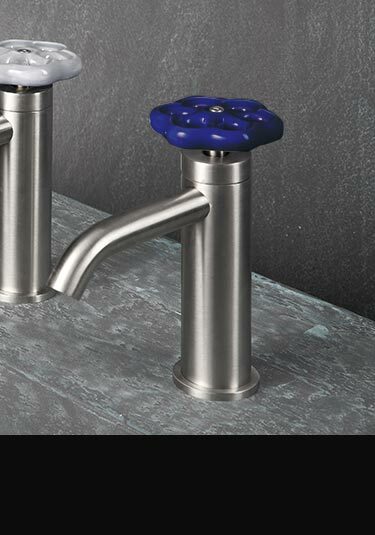 Please remember all our counter top taps are part of full collections and include matching shower heads, shower valves and accessories. 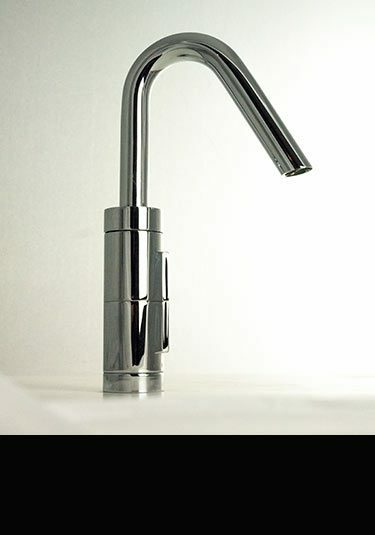 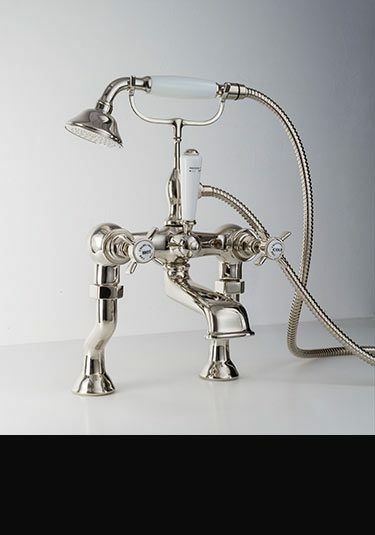 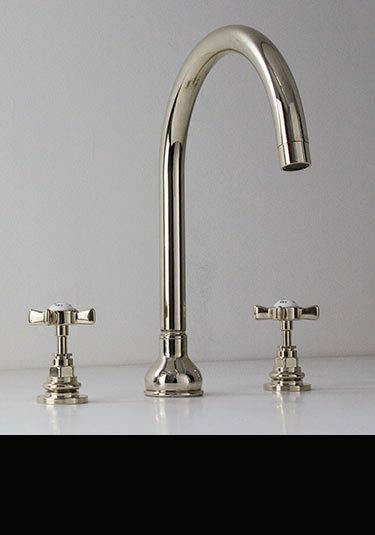 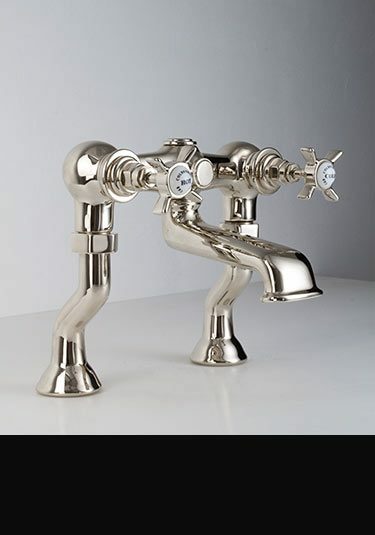 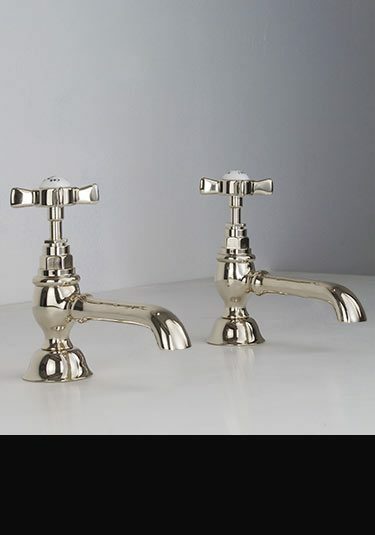 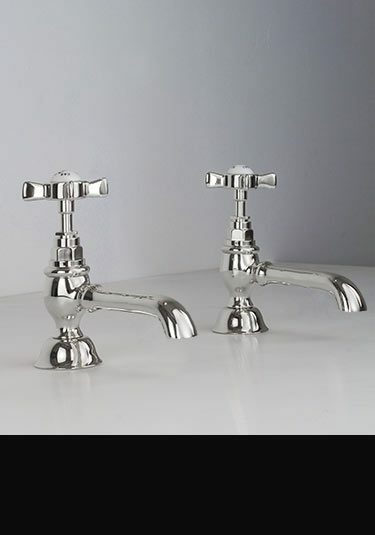 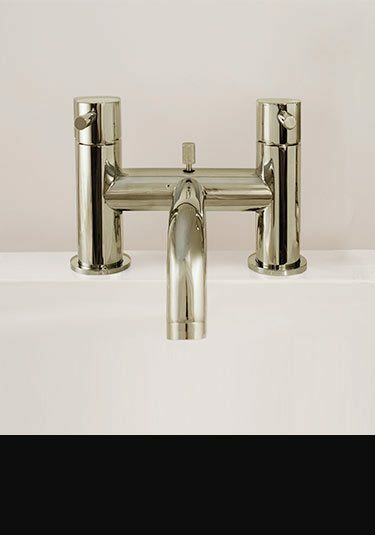 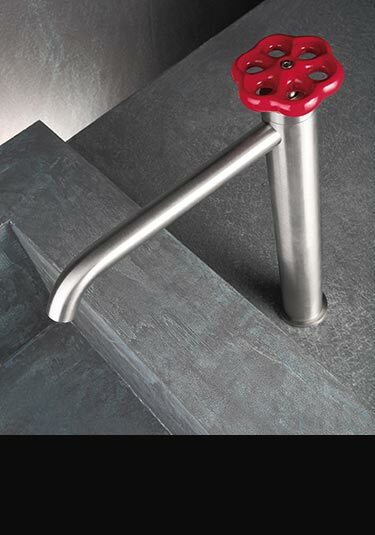 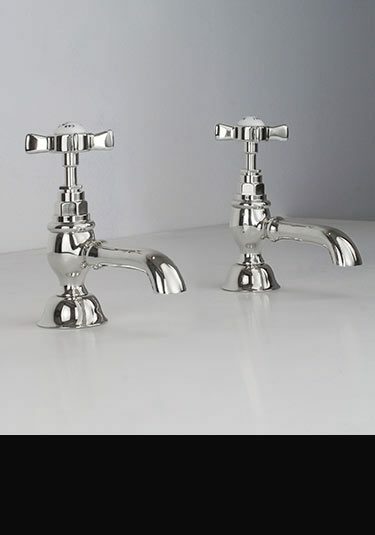 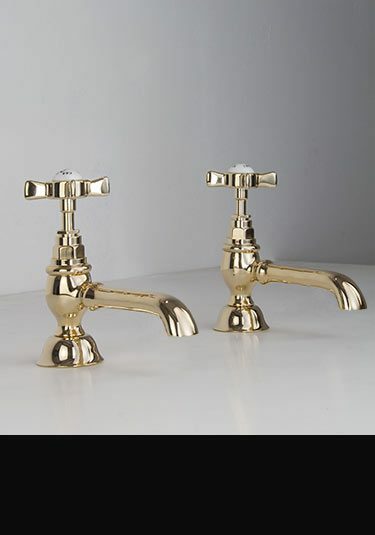 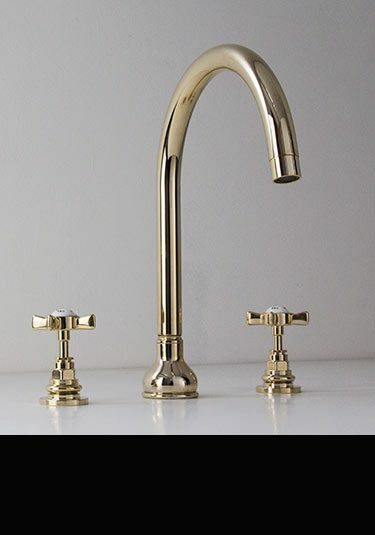 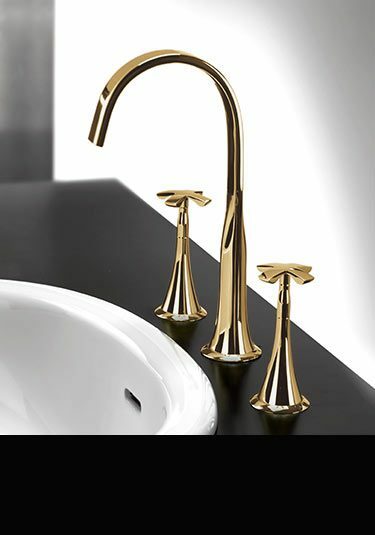 Lovely European quality bath pillar taps made of solid brass with a thick chrome plating. 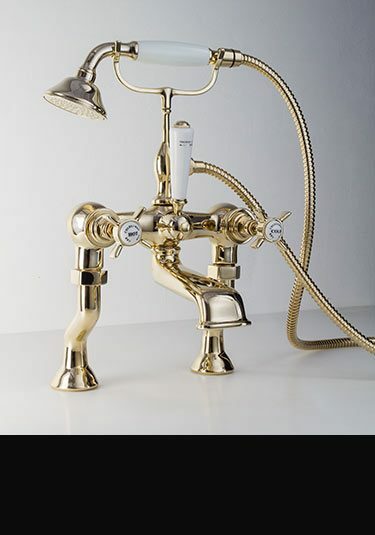 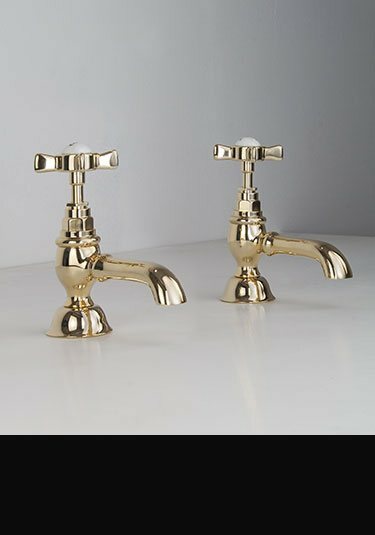 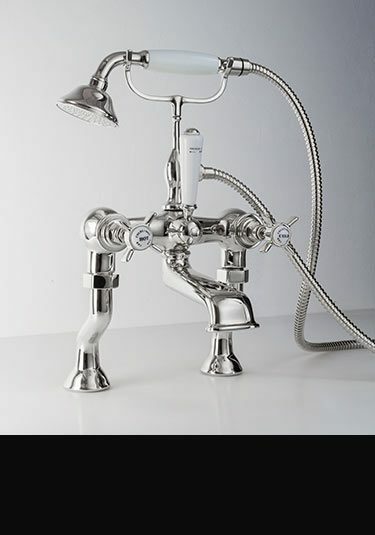 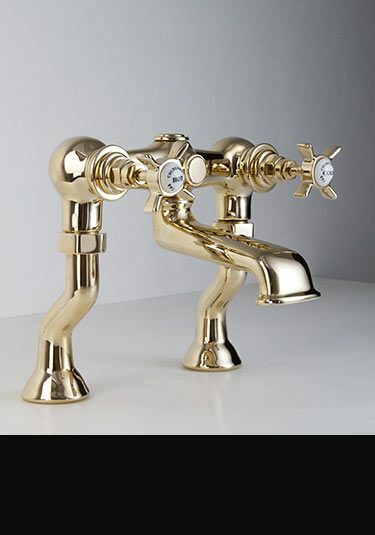 Victorian styled traditional bathroom taps.